As many of us now know, the cosmetics industry is severely unregulated by the Food and Drug Administration (FDA). Unfortunately, this means that there is little monitoring of all of the chemicals used in the products we use on our skin and hair every day. That said, if you try to use natural or organic personal care products you know that it can be hard to decipher claims made on labels. 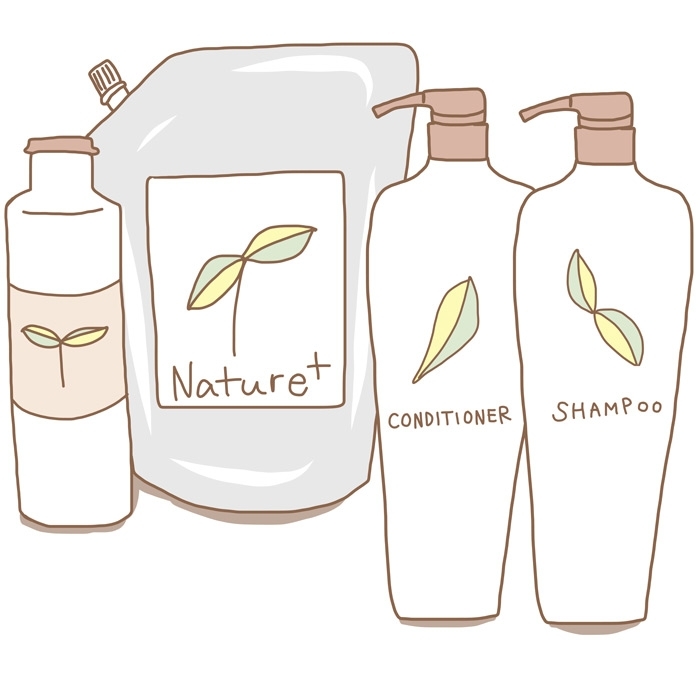 To make matters worse, the word "natural" is overused on product packaging and does not really mean that all product ingredients are actually healthy. The truth is that when shopping for any type of personal care products consumers are left to follow the old rule of "caveat emptor" or "let the buyer beware"– meaning that the onus of finding products without harmful chemicals falls on the consumer. What should you do? Educate yourself. To that end, this will break down how to interpret any use of the word "organic" on product labels. Certified Organic (or 100% Organic) – Product contains 100% organic ingredients. Can use the terms "100% Organic" or "Certified Organic" and can display the USDA Organic seal. Certified Organic products must not contain any GMO’s (genetically modified organisms). Organic – Product must contain 95% or more of ingredients that are certified organic. May use the term "organic" on the product label (but not the words "100%" or "certified") and can use the USDA Organic seal. Organic products must not contain any GMO’s (genetically modified organisms). Made with Organic Ingredients – Product must contain 70% or more of ingredients that are certified organic. In addition, the remaining non-organic ingredients must be GMO free. May NOT use the USDA Organic seal and can only say "made with organic ingredients." Although the above is a bit confusing, now you know the exact distinctions for your next shopping trip!